Emerson Process Management has released the TESCOM ER5000 Series of electropneumatic controllers that bring precise closed-loop pressure control to a wide range of applications across many industries. The ER5000 is a microprocessor-based PID (Proportional, Integral, Derivative) controller, providing localised control and automation, with exceptional accuracy (0.1% FS) and rapid response time (25 msec), to ensure the desired pressure, even as system process parameters change. Eliminating the deficiencies of mechanical pressure regulators, such as droop and decaying inlet effect, this easy-step toward automation also reduces human error and fatigue, and provides remote control and data acquisition capabilities. The ER5000 can be used as a standalone unit to control the pressure of clean, dry inert gases from 0-6.9bar (0-100psig), or be connected to any pneumatically actuated regulator or valve. 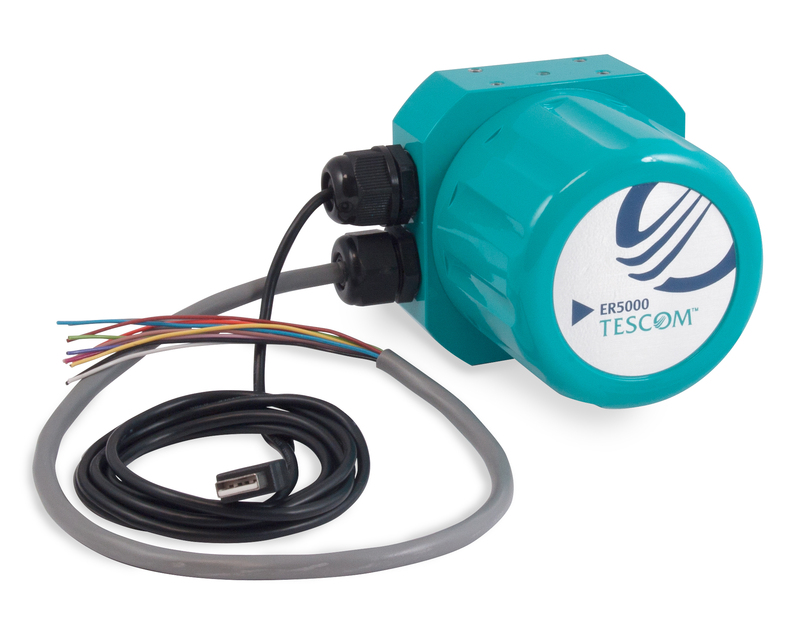 Used with TESCOM regulators, the ER5000 provides pressure control of gases and liquids from vacuum to 2068 bar (30,000psig), with a Cv of up to 12, and can be used in a wide range of applications across many industries, including oil and gas, petrochemical and refining, aerospace and industrial manufacturing and testing. Designed exclusively for the ER5000, the intuitive ERTune software offers easy set-up, tuning and operation. The software also enables users to save and download profiles, monitor and optimise system performance, take advantage of data acquisition and conditional control capabilities, set input/output signals, and easily troubleshoot with the automated diagnostic tests. As a standalone controller or part of a distributed control system, ten different configurations are offered to satisfy all levels of control and automation requirements.